The Control4 Home Automation system can control nearly all aspects of a customer’s smart home. 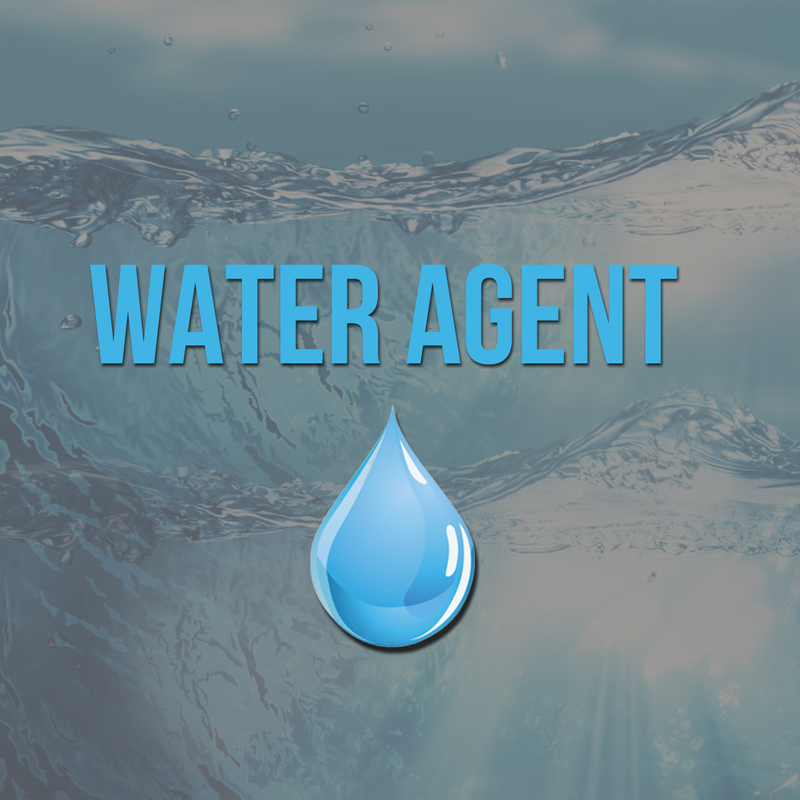 With the Water Agent, water solutions can now be integrated into Control4 as well! 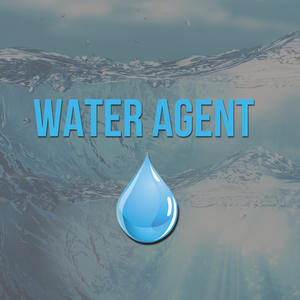 The Water Agent is designed to streamline water installations. The driver includes automatic water sensor alerts and shut off water valves. This driver is compatible with Control4 2.9.1 or higher and requires water sensors and/or water valve control. What does this driver do? The Water Agent handles all notifications and actions for water/leak detection in the home. The driver uses standard water-integrated devices (C&S, Card Access etc.). Normally, I make a sensor driver for each water sensor and do custom programming when leak is detected. Is this still required? No! This driver handles all the intgeratation a dealer would normally need to do. Custom programming is still available on the driver! Icons can be changes by using the Icon Style drop-down in properties. The best icon for the application can be selected from the drop-down. 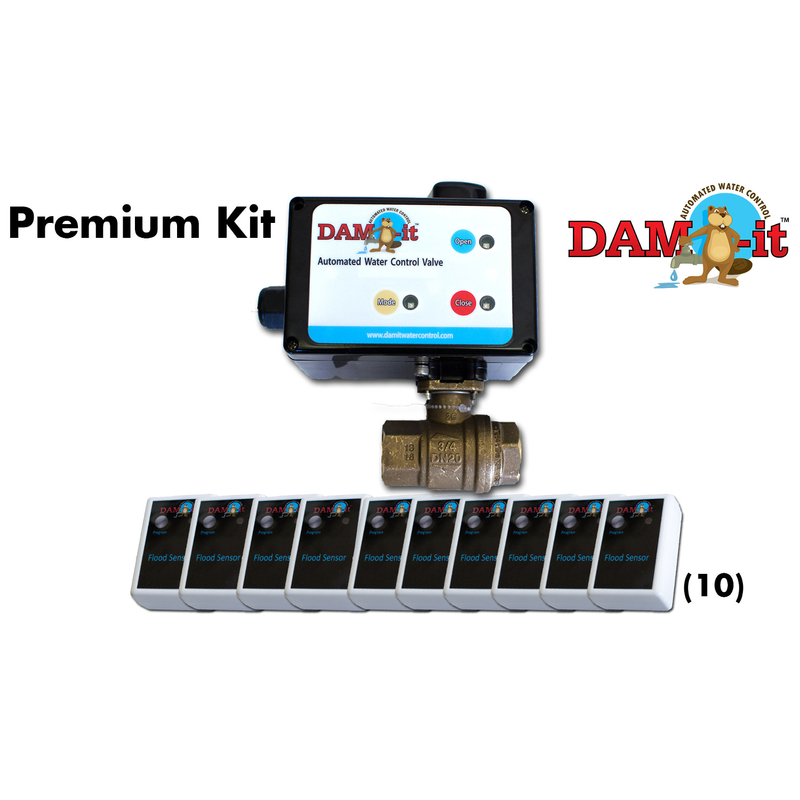 What if I have multiple water valves at one home? No problem! Just install one driver per water valve. You can link the water sensors to multiple water shut off valves. Cinegration has developed a multi-alert system. Customers can be alerted via Control4 Push Notification, Email, or Text Message. To send an Email, the dealer will enter the email address (or multiples using a ; delimited list). To send a Text, enter the customer's phone number in the Email section followed by the correct carrier domain. NOTE: Verizon does not allow sending MMS via this method with our email service. Only SMS (no picture) alerts are allowed. Note: Dammit water sensors require clearing of alarm when triggered. The driver handles this automatically! Set LEAK actions including text or email notification.